May. 3, 2018 | LITTLE ROCK – The public is invited to learn about the latest advances in gynecologic cancers and cancer genetics at a free event sponsored by the University of Arkansas for Medical Sciences (UAMS). The program will be held at 6:30 p.m. May 24 at Moix RV Supercenter, 800 N. Creek Drive, in Conway. Featured speaker will be Kristin Zorn, M.D., director of the UAMS Division of Gynecologic Oncology and Hereditary Gynecologic Cancer Clinic. 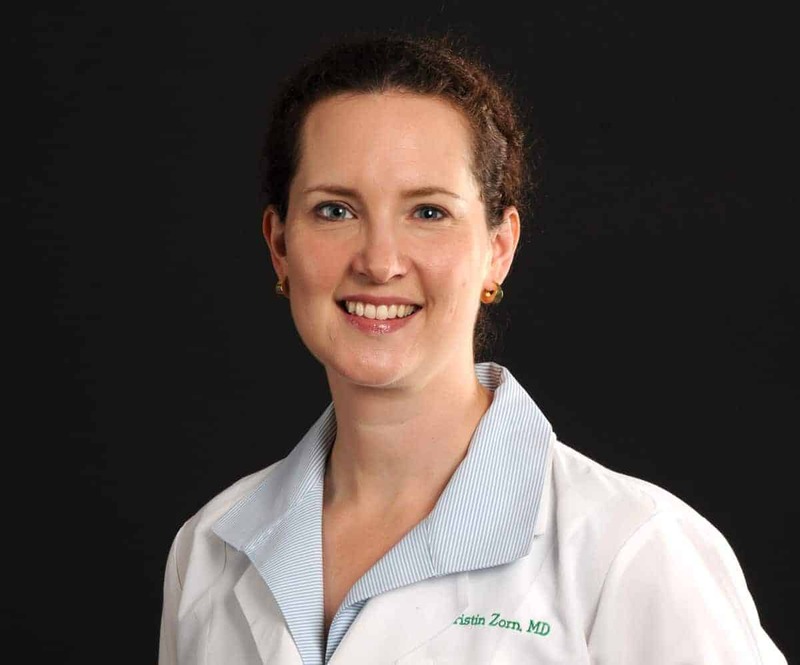 Zorn also is associate professor in the UAMS College of Medicine Department of Obstetrics and Gynecology and Division of Genetics. There is no charge to attend, and hors d’oeuvres will be served. To make a reservation, call (501) 686-7327 by May 17. This event is presented by the UAMS Winthrop P. Rockefeller Cancer Institute. It is sponsored by Moix RV Supercenter and the Envoys, an advocacy group of the Winthrop P. Rockefeller Cancer Institute Foundation.